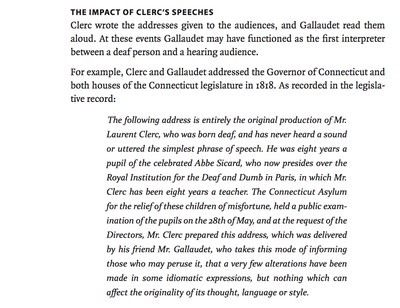 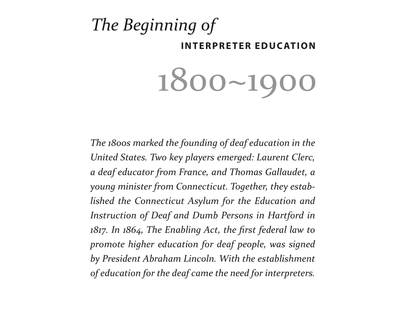 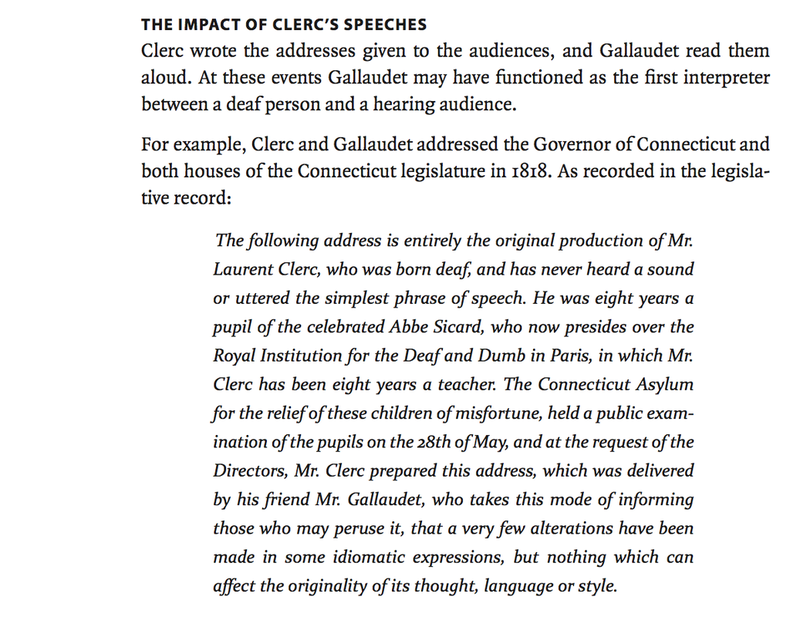 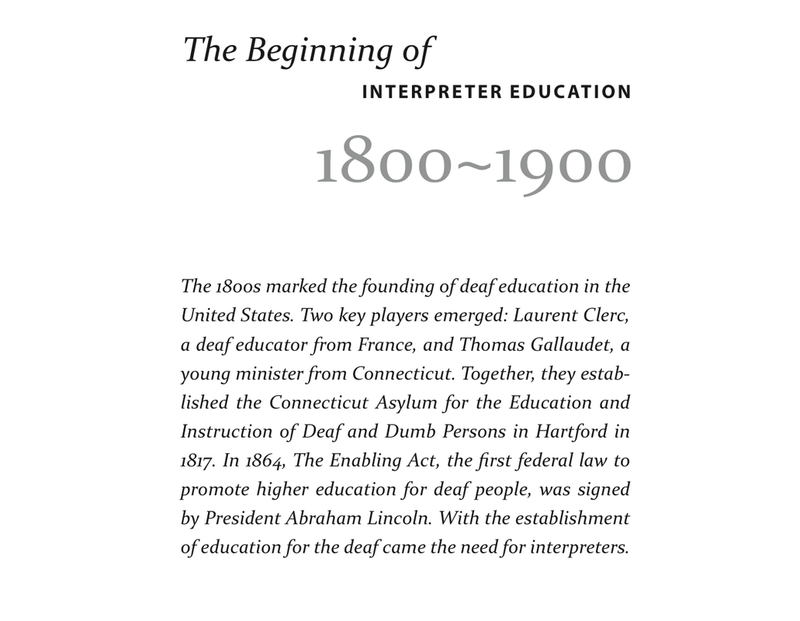 The first time EVER that the extensive history of ASL-English interpreter education is available in one book. 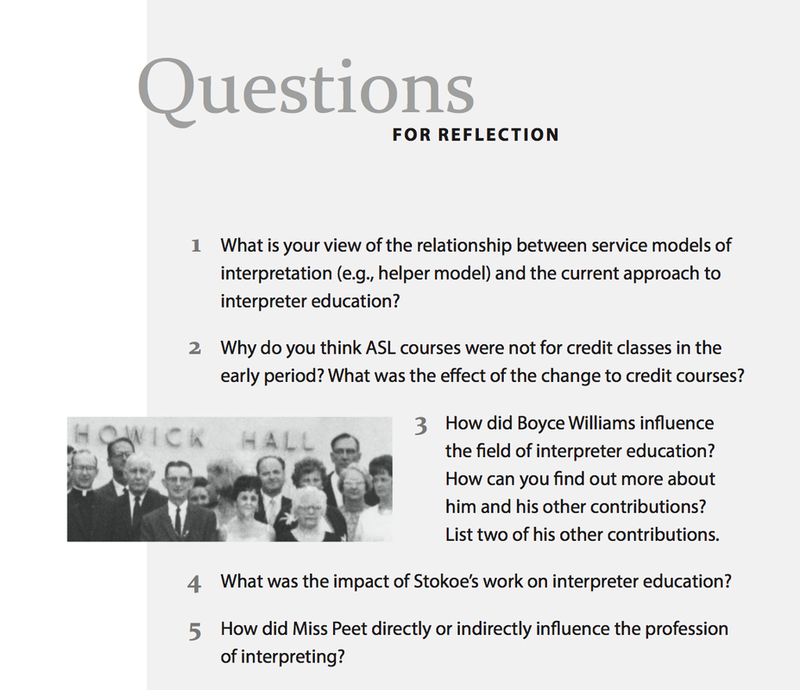 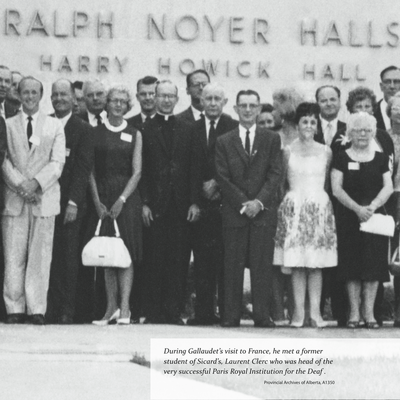 Dr. Carolyn Ball has researched the history of interpreter education for years! 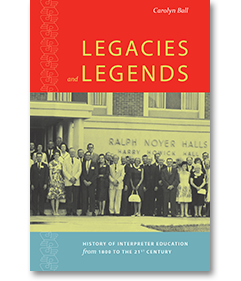 This book contains pictures of "legends" and excerpts personal interviews. 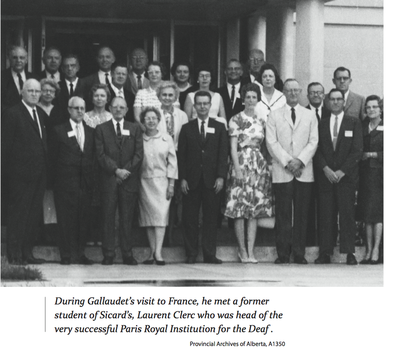 Over 40 photos, 232 pages, published in 2013.